Throughout history, art, dreams, myths, and legends have intimately connected animals and humans. In this workshop we will invite an image of an animal to appear from each Chakra. With their special gentle humor, unexpected directness and startling wisdom these animals may guide us on crucial next steps for healing and moving forward. The workshop is experiential. 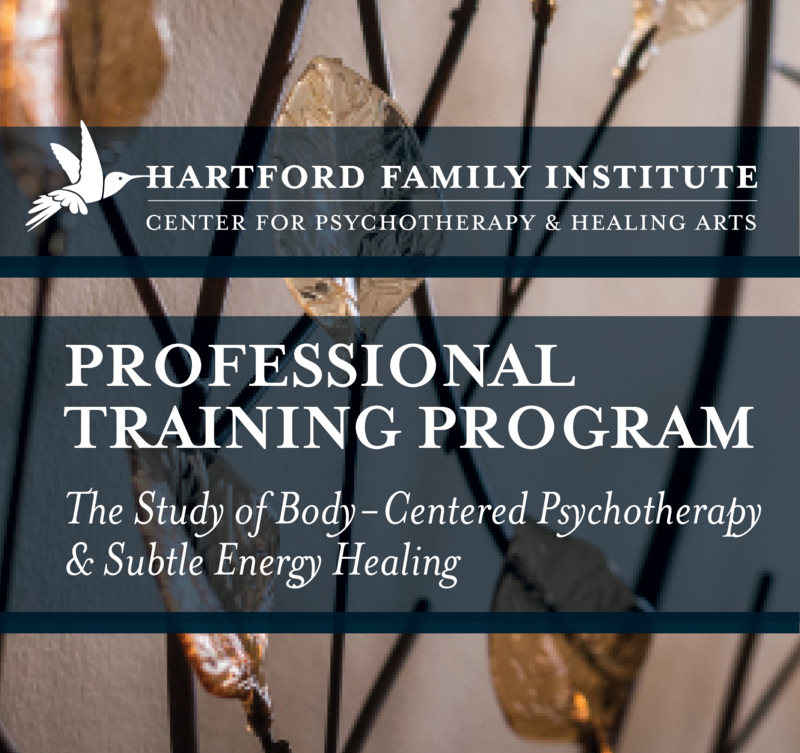 There will be an opportunity to share journeys (if you choose) and discuss the parallels between this work and what you are learning from the theories of In-Depth Body Psychotherapy and Subtle Energy Healing. The ability to image and a fondness of animals is neither necessary nor required for the weekend! We live in a culture where we are strongly conditioned to stay busy, work hard and improve ourselves. This workshop is an invitation, in these challenging times, to come and BE with others who long to rest into a deep inner quiet, listen with ears of their Heart, and be informed by the intelligence of Love. Our time together will include meditation, walking the labyrinth, exploring the West Gate on the Sacred Wheel, journaling, creating prayers, listening to spirit, and being on the land. 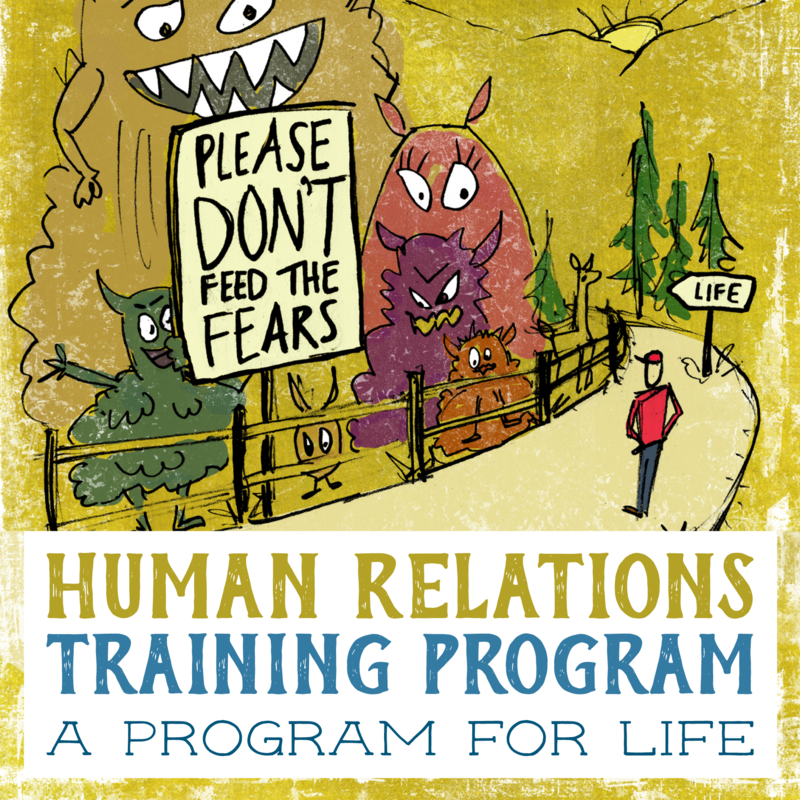 Also included are lectures on how our negativity and our childhood trauma affect our connection to inner peace. The bonding we received as children is the basis for how we attach and form relationships as adults. This workshop will help us understand the general nature of bonding and the specific bonding that you received that impacts every aspect of your life. Learn unique, non-verbal means of processing developed as a part of Somatic Expressive Therapy. Experience an integration of mindfulness with the intuitive vehicle of the expressive arts as a way to open yourself up to the truth of what you feel. Experience a primary way of knowing your experience that is preverbal, that involves imagery, movement, sound and eventually words. Our life struggles include our illnesses and all of our aches and pains. In our culture, the most common view is that we “get” a disease or illness, as if it happened to us as some sort of accidental, bad luck. We tend to say “I got arthritis” or “I got tinnitus,” or “I’ve developed a pain in my neck.” This idea feeds the belief that we have no control and are a victim of whatever pain or illness happens to strike. The opposite extreme purports that we have created our own health problems, so we should be able, if we were aligned enough, to “un-create them.” This latter concept can lead to self-blame and guilt. These feelings can be counterproductive, creating even more stress. In truth, we are not to blame for the symptoms and illnesses we develop, nor are the symptoms accidental. Conflict is an inherent and necessary part of all relationships. We will explore a Zen Buddhist approach to working through and growing from these conflicts. This process was developed by Thich Nhat Hanh and the monks and nuns at Plum Village in France. You're Invited! - Attend an actual training class at no cost in any of our programs! 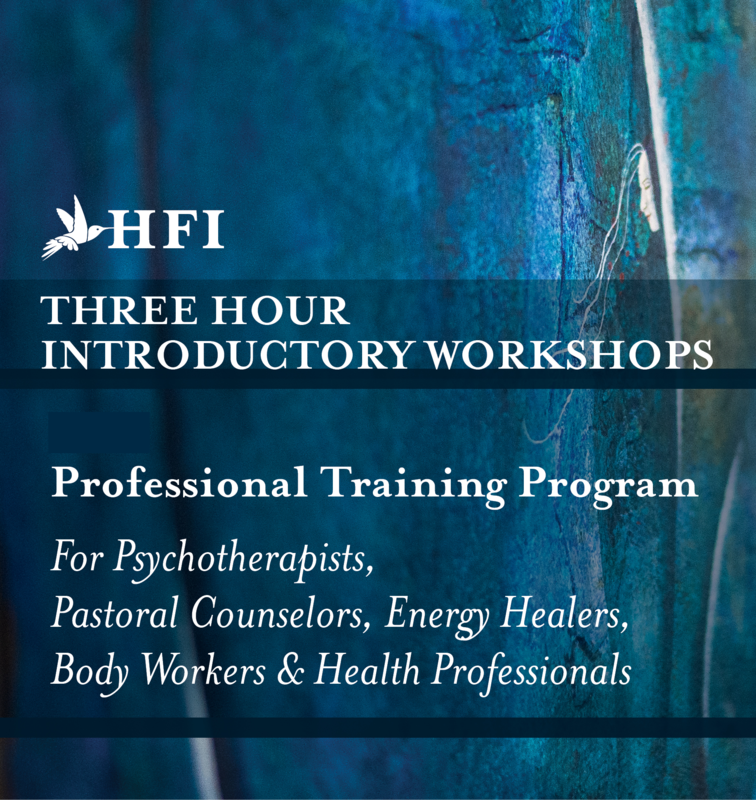 One part of the HFI Body Centered Psychotherapy Training Program is 27 Wednesday evening presentations (from September to April) that are didactic and experiential in nature. Anyone interested in getting a "taste" of our program is welcome to attend one of these presentations. Call HFI at 860-236-6009 to let us know you would like to attend. Click here to see our complete Calendar.